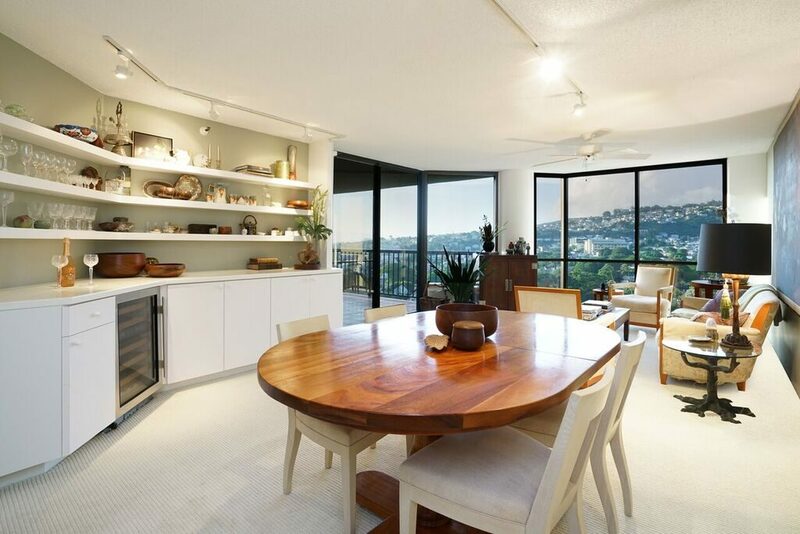 Outrigger Canoe Club friend and prospective client was looking to sell her condominium at Craigside. At the time, she was shopping around for Realtors. Caron suggested that they have an interview to learn what sets Caron B Realty apart from the others. Throughout the transaction, Caron B Davis, our Senior Real Estate Specialist, worked with our client to solve any problem with patience, understanding, and compassion. With Caron B Realty’s professional market touch and world-class marketing techniques, and was the highest price 2 BD / 2 BA sale in the past year! “Caron was on top of everything all the time, hands on, and great with following through. Caron really goes above and beyond, and even helped me to find a rental to move into after the sale of my condominium with Caron B Realty International. For a confidential market analysis of your home, Call or text Caron at (808)286-5256.